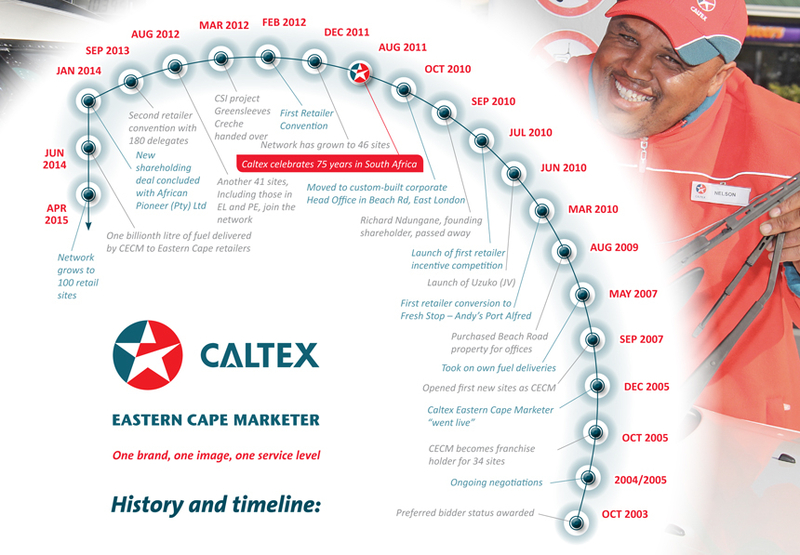 In December 2017 Caltex Eastern Cape Marketer (CECM) will have been providing fuel to the motorists of the Eastern Cape for twelve years. In that time the organisation has grown hugely in size and stature. 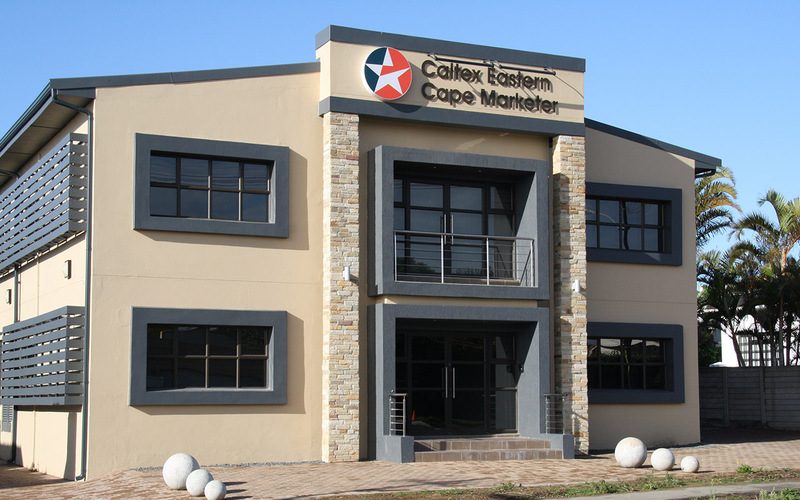 Originally a company that served the rural areas of the Transkei and the Karoo, CECM now looks after sites throughout the Eastern Cape including the two main metropoles of East London and Port Elizabeth.